When it comes to windows they are there in a house to help ventilation and letting in ample amount of sunlight into the house. But many a time you need to control the amount of air, sunlight other organisms from entering the house. For these reasons people have resorted to man things such as curtains, window shutters, etc. The best part about the metallic or the wooden window shutters is that, you can customize these designs, colors and textures according to the interior decoration of your home, and you can also enhance the resale value of your property if you have the right shutters installed in your home. Privacy: the windows may give full view of the inside of your home and this may not be very fruitful for your privacy. Therefore, having a window shutter will help you preserve your privacy. Security: the use of window shutter helps to enhance the security of your home considerably. Intrusion and damage: these window shutters are able to prevent any kind of intrusion or damage due to high speed wind etc. The use of types of window shutters is dependent on how the window frame has been constructed. The interior shutters are mounted to fit inside the opening that is made for the window and are used from inside. These shutters generally swing inwards allowing most of the sunlight into the home. 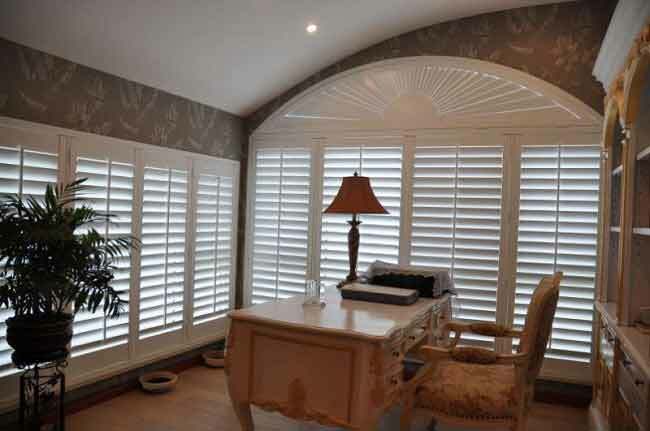 Among all types of interior shutters, louvres rotate to let you control the amount of light and flow of air. There are also fixed louvres and solid panels are raised and lowered to open and close respectively. These shutters can be used either in single tier or in multiple tiers by having the different sized patterns at different levels. The interior window shutter gives you clean lines and make your home look chic. 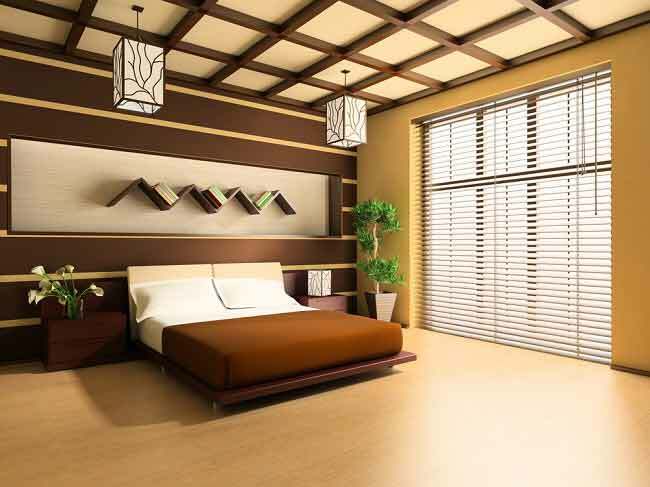 These shutters also help to keep your homes warmer in winters and cooler in summers. This is important because it cuts your energy bills considerably. The interior shutters prevent your furniture from getting ruined due the natural elements entering the window. The interior of your home is protected from strong winds and dust too. The main thing about these shutters is that these shutters are easy to maintain and can be cleaned just with the help of dam cloth. The exterior shutters as the name suggests that they are used on the outside of the buildings. The use of these shutters gives another level of facelift to the home. 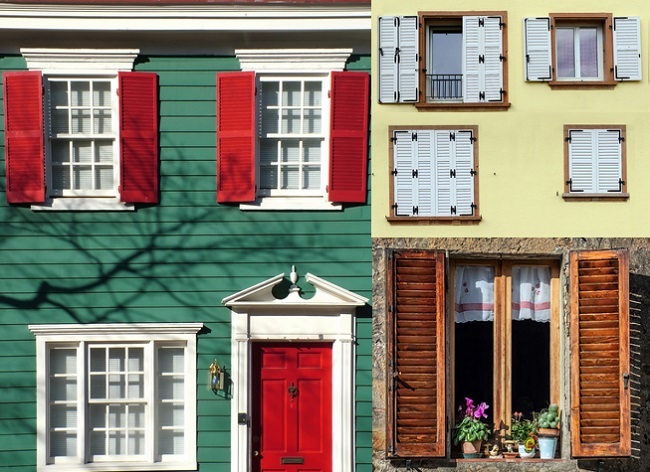 The shutters from outside make your home, look more interesting. Also, these shutters give a great level of protection for the windows from sun and rain both. These window shutters give you a lot more privacy than just the window as they are generally solid in structure. These shutters are more capable of preventing many break-ins. Since these are solid they provide your windows and extra layer that need to be broken by the thieves before they can break into your home. Whether you go for interior shutters or the exterior ones both the shutters can be made to fit the size of the window in your home. So, get the popular wooden style shutters for your home. The ease of maintenance and long life make them cost effective. They need not be replaced for years. Their ability to block and conserve heat and cold according to the season leads to a very low electricity bill. The look and functional value of the window shutters is what makes them indispensible and these shutters are here to stay because no matter what kind of decor you have in your home these shutters will match your home decor without creating any conflict of any sorts. Next articleHow Can You Decorate Your Home with Four Poster King Bed?